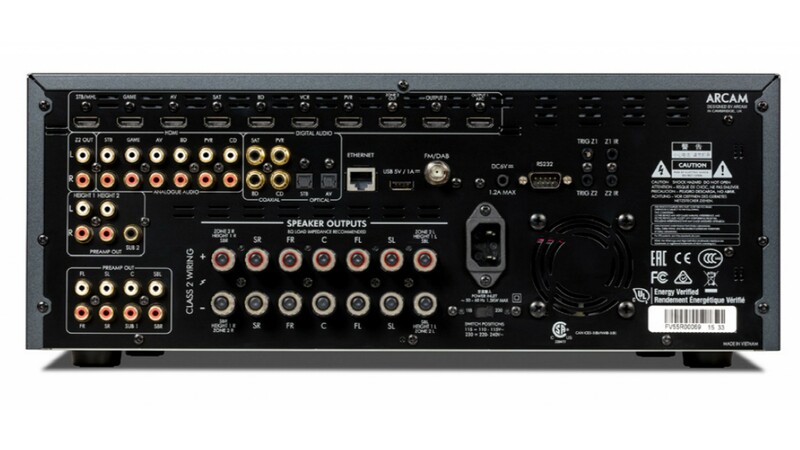 Hem / PRODUKTER / HEMBIO / Arcam FMJ AVR 550 Hembioförstärkare. 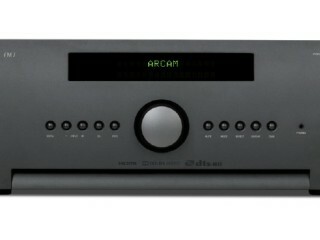 Arcam FMJ AVR 550 Hembioförstärkare. 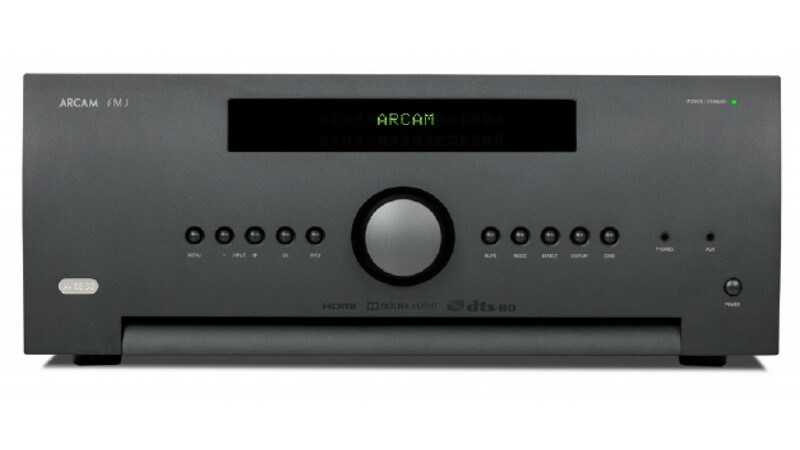 highest performing AV receivers Arcam has ever made. 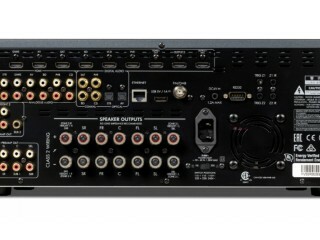 receivers, these AVRs are audiophile products by any measure. listener the best possible experience in their own home. 4K “Ultra HD” and 3D video capability are built in. triggers and standard IR control are also included.